In India alone, the pet care industry is set to grow by over 20% by 2022. 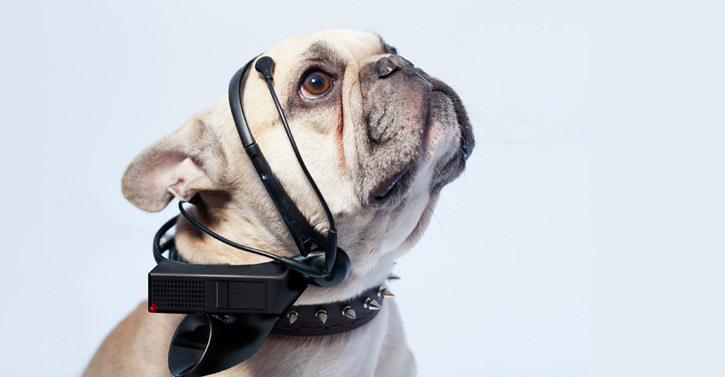 This bodes well for developers of pet technology, which has been on the rise in recent years. 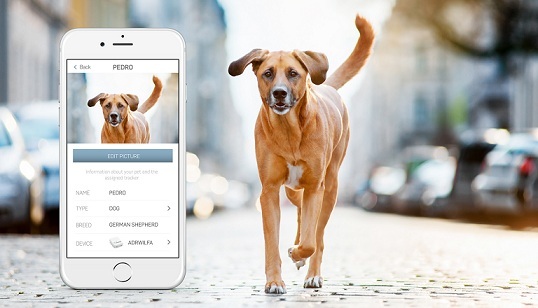 Technology can aid animals in various ways, as well pet parents. From wearable technology to handy gadgets to have in the house, there is something for everyone – including technology focused on health and safety. Something that can help owners and dogs still feel connected when apart for longer than usual is the new Furbo Dog Camera. This smart device has two functions. Firstly, it enables you to leave snacks within it, which the Furbo will give to your dog at times designated by you. This offers a way of ensuring that your dog enjoys foodie treats at appropriately staggered times, while also helping you keep track of what they are eating in your absence. The second, more pioneering feature of the Furbo is its inbuilt camera. This allows owner and dog to interact with each other, helping to prevent the dog from feeling lonely or anxious. It also means that the dog owner can keep an eye on their dog’s activity and temperament when away from them. 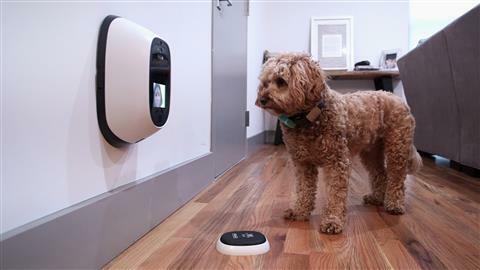 In addition to technology that helps keep dogs healthy and connected with their owners, new gadgets are emerging to keep both dogs and humans safe. One example is a piece of wearable technology called the FIDO vest. FIDO is an acronym for Facilitating Interaction for Dogs with Occupations and the vest is designed for dogs who are trained to look after people with an impairment. For instance, if a human gets into an emergency situation, the dog can nudge a sensor on its vest to summon medical help. The dog can also be trained to communicate with the medical team if need be, using the vest to select an automated message about the situation or to send its GPS coordinates. Safety-focused technology such as this can only help enhance the positive impact service dogs have been shown to have on the lives of people living with impairments. The increasing influence of technology on day-to-day life may cause some people to feel reluctant to embrace the idea of using technology for their dogs. Few can argue with the fact that one-to-one time between animals and their owners is invaluable. 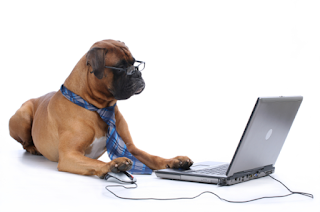 However, depending on your needs and circumstances, there are certain types of technology out there that, used in the right way, can help improve your dog’s safety, as well as your own, and keep them physically and emotionally healthy.